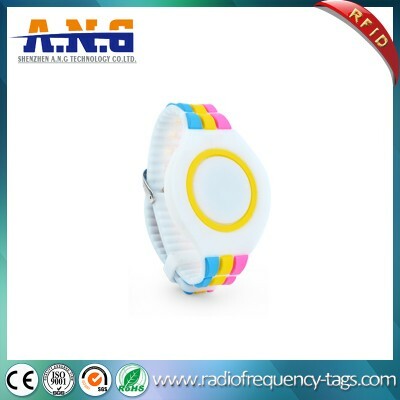 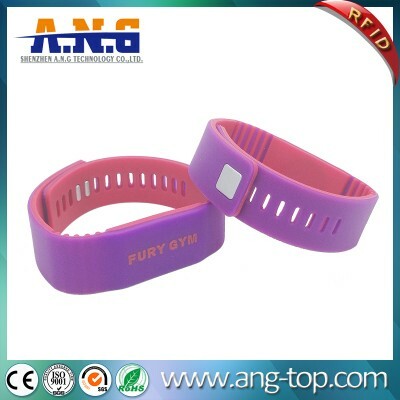 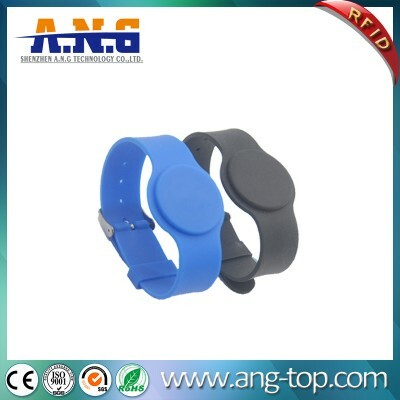 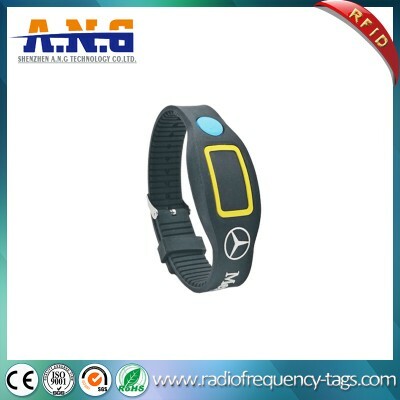 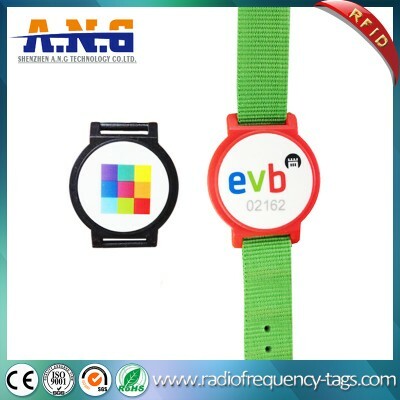 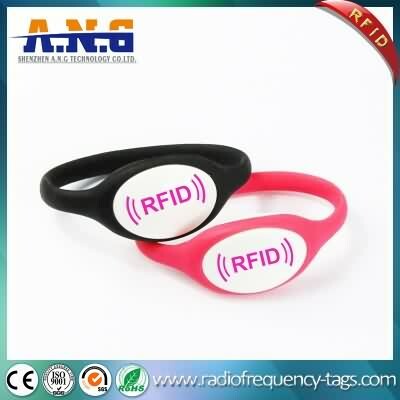 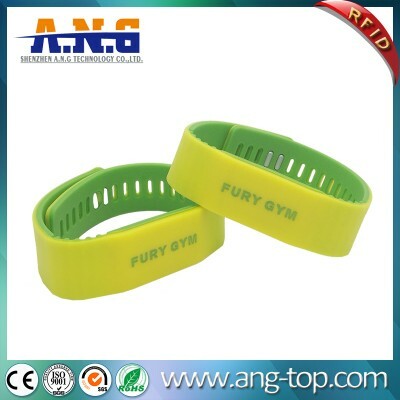 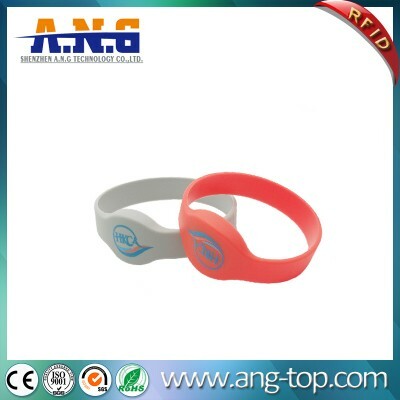 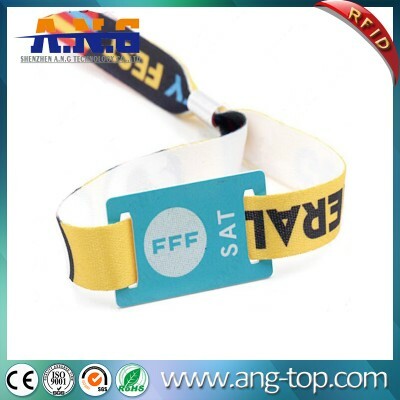 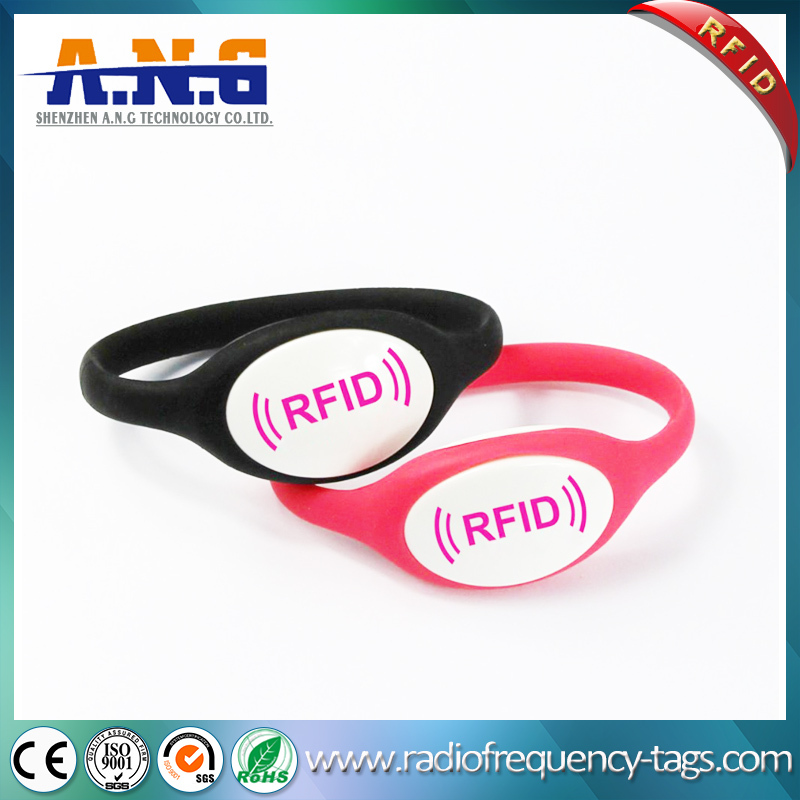 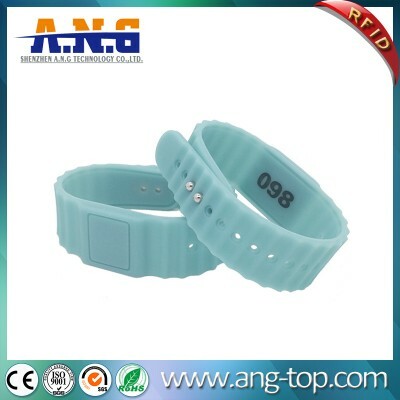 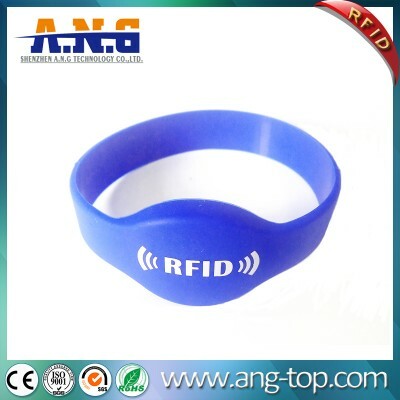 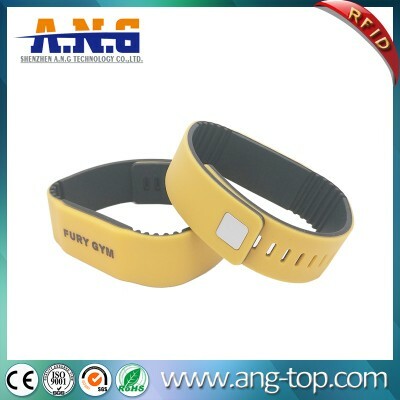 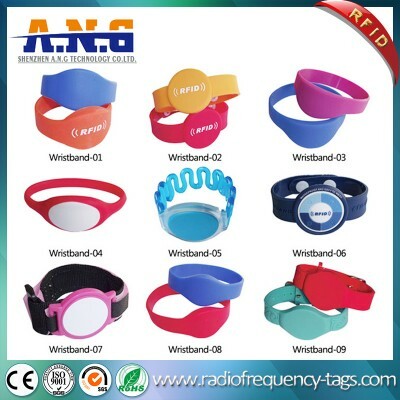 The Silicone RFID bracelet wristband can be put to various uses at concerts, conferences and other events. 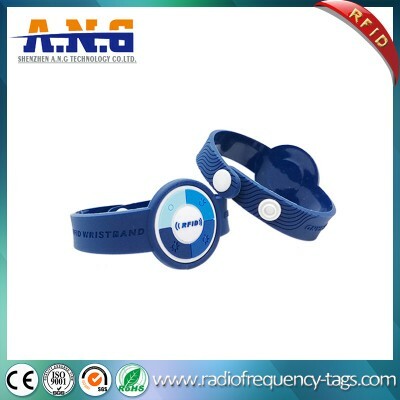 Copies of the wristband can be provided to the visitors which will then be read or interrogated by a RFID readers installed at the event venue. 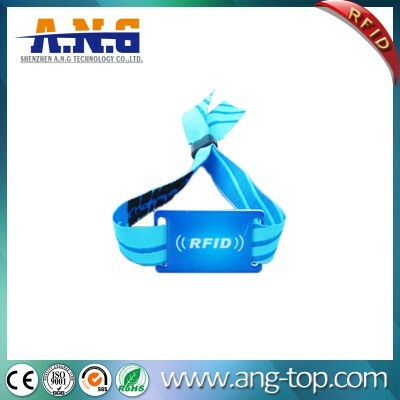 Used in this fashion, AW-S149 is immensely useful in event management, right from regulating access to visitors to streamlining crowd management and transactions at the event venue. 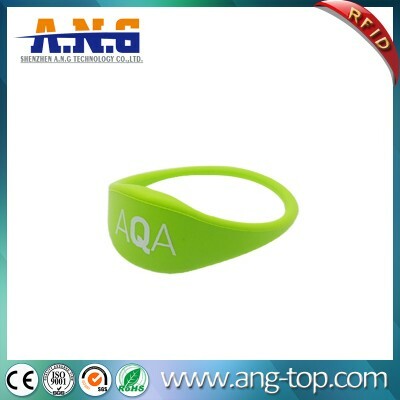 Required degree of customization and branding can make the use of this wristband an extremely rewarding and satisfying experience. 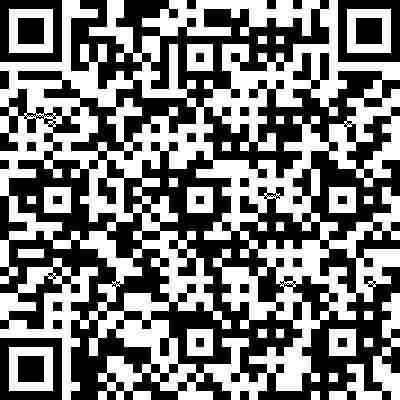 Read Distance 0-3 m (vary to different readers & environment). 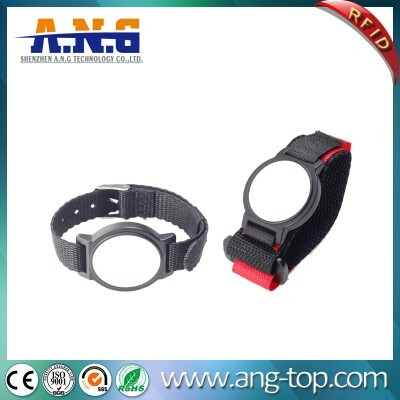 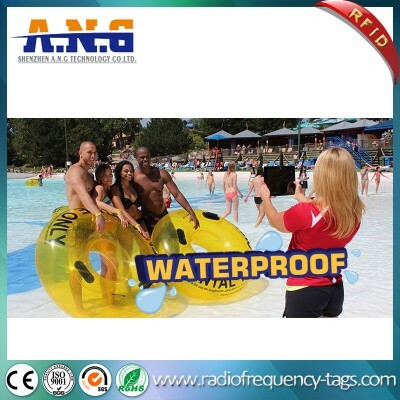 Main Feature Soft, Waterproof, Flexible, High temperature resistant.